In an industry where everything is predetermined for success depending on the amount viewers are willing to pay for a movie, it’s a rarity to find a studio that wishes to bend the preconceived ideology of what makes a good film in order to produce something that’s not only engaging, but also waxes philosophical. There are few directors, let alone entire studios, that spend their existences crafting work that’s both challenging and entertaining. However, those select few who’ve pushed beyond the barrier of typical filmmaking to produce something that forces viewers to bend their minds around something that perhaps they would’ve never even considered have taken film back to its most native form of being art that simply transports the viewer from one world to another. Imagine if you will, sitting in a darkened room surrounded by a rabble of chattering pre-teens, yawning college students, and overextended parents. In the middle row of a crowded and padded black box, you’re expecting to be in for an average cinema-going experience. Sure, it’s a hell of a lot of sacrifice to get away from the drudgery of everyday life (not to mention expensive). But you’re willing to spend your hard earned cash and your right to be left alone in order to unwind. Suddenly, the speakers burst, the screen twists in on itself. You’re no longer sitting in the middle of a crowd of rowdy cinema-goers. You’re flying at the speed of forever towards the sky! You’re falling in love with a warlock prince with the powers to control an entire castle with his heart! You’re being chased by an evil witch who’s after your freedom! Welcome to the shape-shifting world of Studio Ghibli. 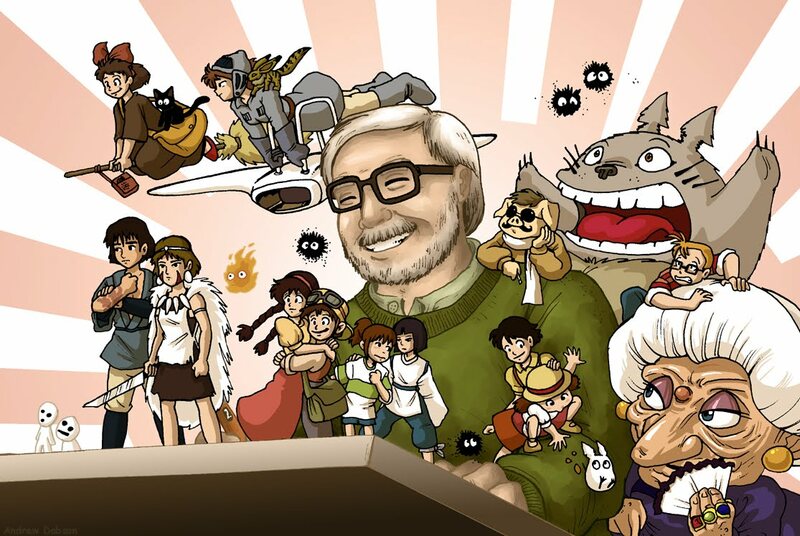 Founded in 1985 by Hayao Miyazaki, Isao Takahata, and Toshio Suzuki, Studio Ghibli was the culmination of ideas about film that amounted to the creation of some of the most awe-inspiring works of art to ever emerge from the well of Japanese animation. Though anime wasn’t a new concept in the film industry in Japan and few European countries, it hadn’t quite reached a mass audience in much of the western world. 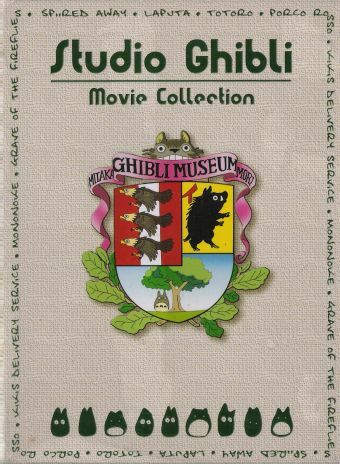 What Studio Ghibli managed to do was take the foundations of film making and mould it to fit the endless potential that animation provides producers and directors. The company’s first successful film, Nausicaä of the Valley of the Wind, ushered in a new way of storytelling that most studios hadn’t quite figured out. Indeed, the film answered the question how does one create an animated film that’s character and plot driven as opposed to driven by action and, in most cases, over the top comedy suitable for a child’s sense of reality? In truth, much of the miracle of anime lay in the fact that most films are more focused on the adaptation of historic and real-life drama unfolding before the eyes of an observing audience --including children. So much of Japan’s turbulent past infiltrates each film --of course, borrowing from the post-apocalyptic state of the country following World War II-- that it’s impossible to liken them to anything that the States can drub up. Even the most cerebral animation birthed from North American minds is a re-imagining of films that come from Japanese, French, or even Brasilian stories. Most of Studio Ghibli’s creations take place in an era of extreme conflict. In Howl’s Moving Castle, the audience is thrust in the middle of an endless war between the monarchy and its people. With the army being overextended, the king’s right hand man (a woman named Solomon) has enlisted the help of sorcerers and wizards who have sworn allegiance to the crown. However, a wizard’s powers are intended for the sole purpose of enriching the lives of others, not satisfying the bloodlust of a ubiquitous government. It’s this struggle between the forces of evil and the inherent goodness in those who are sworn to help the monarchy establish some sort of unity between the people and its reigning power that creates the overarching conflict. There’s no greater test of the human (and supernatural) will to survive than living in a time of civil unrest. 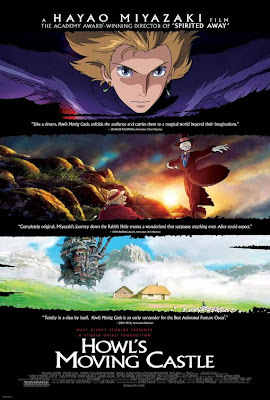 With this in mind, the producers of Howl’s Moving Castle set out to create a timeless love story. There’s no doubt that Studio Ghibli makes films that are meant to give a sense of warped reality. Indeed, films like Princess Mononke, Spirited Away, and Kiki’s Delivery Service bend and fold around the boundaries that even animation tends to adhere to. There’s a real feeling of the spectacular in even the most mundane activities. Princess Mononke centres on the life of the last prince of an empire, Ashitaka, who loves his home. Spirited Away follows the adventures and trials of Chihiro Ogino, a girl who constantly does chores at the behest of a vindictive elderly woman. Kiki is a young woman who runs --what else-- a delivery service. However, these three characters have two distinct characteristics in common: 1) they’re all younger children, and 2) they’re all struggling with supernatural powers, a struggle that culminates in an event of sensational proportions. Along with the historical and traumatic subtext entrenched in each film, this magical element of spiritual awareness makes way for fantastical miracles that only a filmmaker would be able to dream up. Studio Ghibli allows the viewers to dream in real time, to carry a miracle with them in their hands as they walk away from their seats, the rabble of teenagers, busy parents, and humdrum existences. It gives the mundane eccentricity, allowing even the most frivolous of fantasies to come to fruition if for only a few hours. It has expanded the frame of thought for film and given audiences the chance to experience a hidden corner of their minds never before explored. It’s this need to give birth to absolute fantasy that spawned Studio Ghibli. 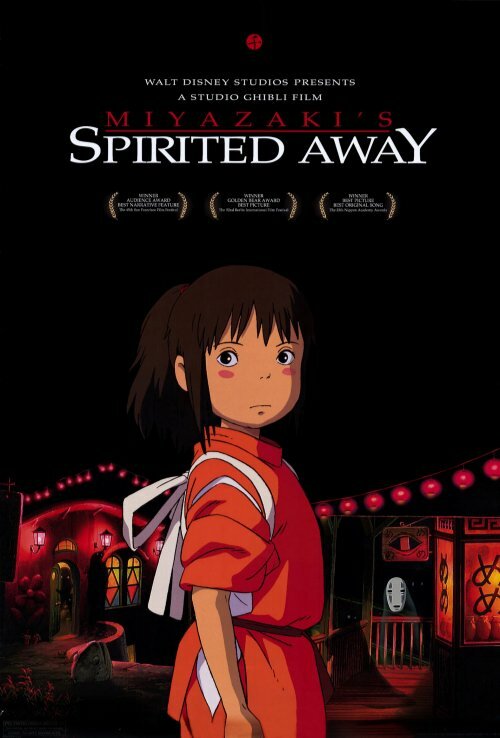 With an overwhelming desire to entertain and enlighten, Miyazaki, Takahata, and Suzuki have created a landscape that gives the mind flight and the eyes the ability to think as clearly as the images in front of them. There is pure beauty in everything. This is not the first time Ms. White has graced the hallowed halls of CINEMASCOPE with her special expertise and passion. This examination of a world-class and influential studio, and one of animation's most supreme talents was a real joy to read and an impetus to re-examine works that left us awed in the first place. Thanks a lot Sam for going through this piece. Yeah, I admit this is not the first time Ms. White has contributed some really good for my humble blog. The piece makes for an informative read as well, cos despite the critical acclaim that precedes Studio Ghibli, not many (including cinephiles) are really aware of it.